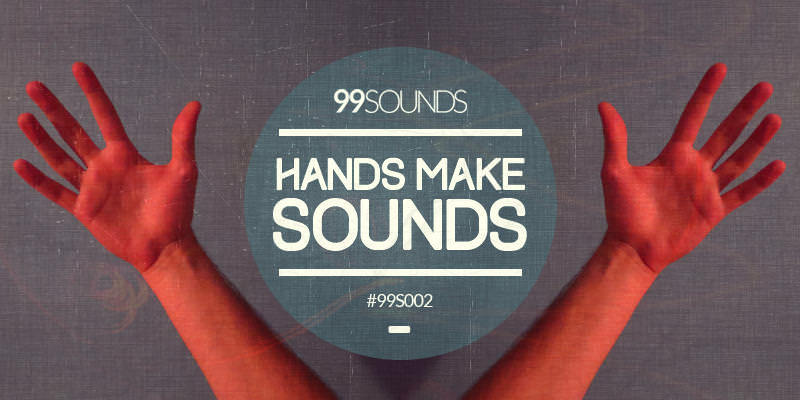 Free glitch samples from 99 Sounds – The Weird Side Samples is a free collection of glitch samples. Consisting of weird sound effects and abstract sonic textures produced by Johan Ekelove aka Introspectral. This is the first release in 99 Sounds new Artist Series product line, which will feature sample libraries created by talented sound designers from around the world.